Hello Friends. I am excited to share this news with you today! I have been working on two ebooks, and they will be releasing soon! Both ebooks will be available for free here on Cranberry Tea Time as a PDF download. You will be able to read the books on your computer or print them at home. I have edited the posts from the Chronic Illness and Friendship series to create this ebook. Now you can have all of the helpful information from the series in one easy to access file. I have added discussion questions and resource pages for those who wish to learn more about friendship and chronic illness. 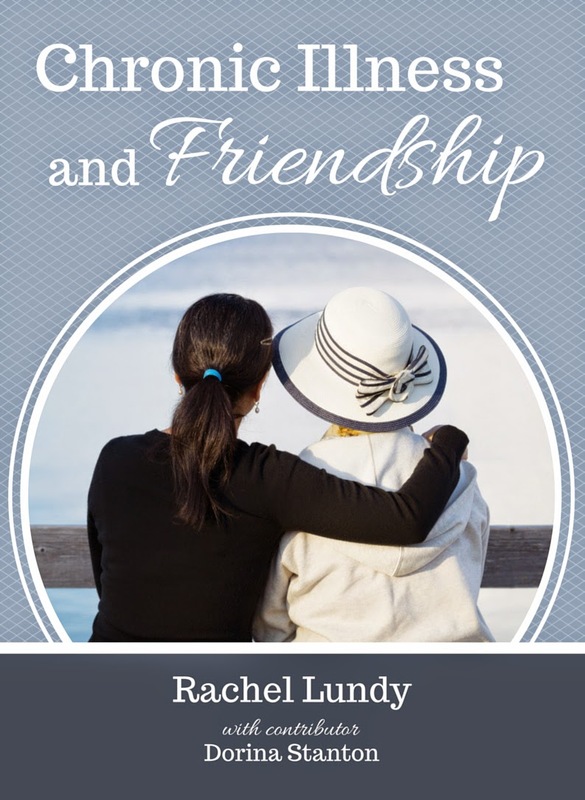 Come back next week to download your free copy for Chronic Illness and Friendship! God has given me much encouragement and comfort through His Word, and I want to pass on that encouragement and comfort to you. I pray that you will not despair when the hard days come, but that you will cling to the hope found in Christ. 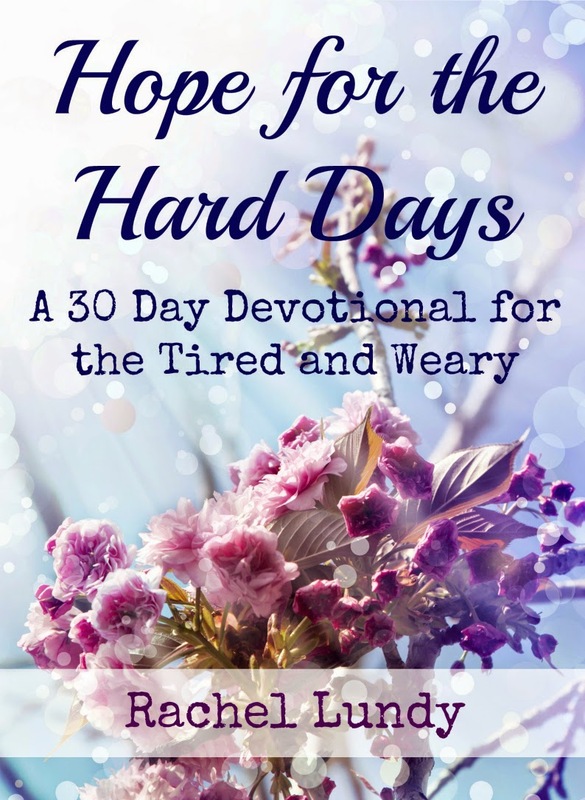 Come back on March 23 to download your free copy of Hope for the Hard Days! I will be announcing the ebooks here on my blog when they are available for download. 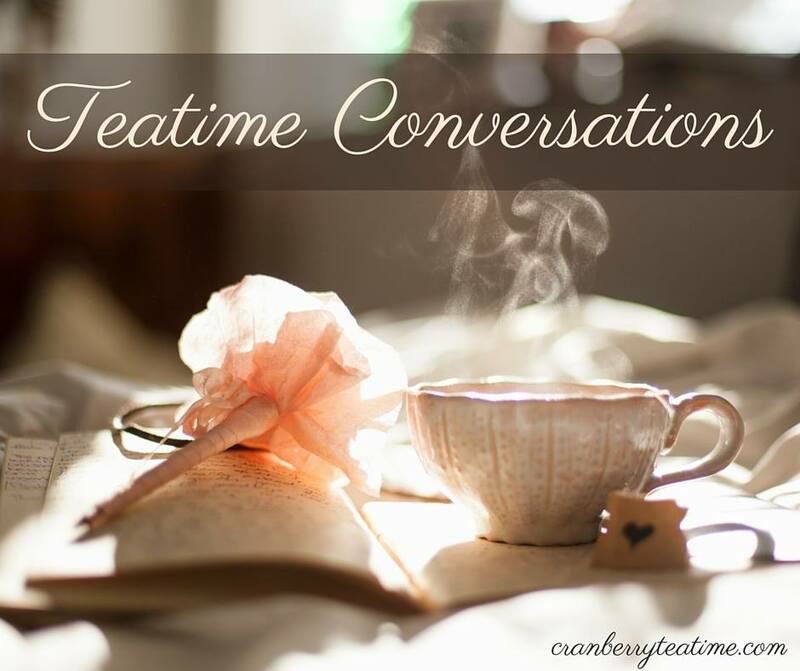 If you don't want to miss the announcement, you are invited to subscribe to Cranberry Tea Time, and new blog posts will be delivered to your inbox. I hope that these books will be a blessing and a help to you. Yay! "Hope for the Hard Days" releases on my 50th birthday!! I'm looking forward to tucking this into my Bible to read on the days my legs and chronic pain get me down. I've been so blessed by your blog...I just know your e-books will be a blessing as well!! Thank you Rachel. P.S. Donna Word and I walked today and she was saying what a sweet spirit you have! I agree!! I have been looking into kindle-direct publishing. ( https://kdp.amazon.com/ ). Didn't think about just turning it into a pdf. I have thought about kindle direct publishing, but I don't know much about it. Is it easy to do? Do you have to buy special software? If it is free and easy, I'd love to make my eBooks available for kindle. If you have any tips, I'd love to hear them! How fun that it will be releasing on your 50th birthday! Thanks for your encouraging words. I have enjoyed getting to know you online! Wow, Rachel. That is wonderful! I can't wait! This is so exciting! I can't wait to get the Hope For The Hard Days ebook as soon as it becomes available! Thank you so much for taking the time to write these for people!